Ciprofloxacin is the most potent first generation fluroquinolone active against a broad range of bacteria. Cipro has high potency and rapid bactericidal activity. Cipro has long post antibiotic effect on enterobacteriaceae, pseudomonas and staphylococcus. Ciprofloxacin exhibits low frequency of mutational resistance. Ciprofloxacin is effective against beta lactam and aminoglycoside resistant bacteria. 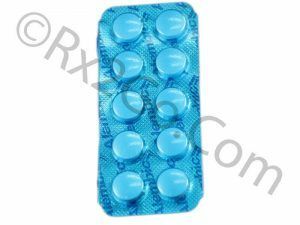 You can easily buy Ciprofloxacin here at Rx 2 Go Pharmacy. 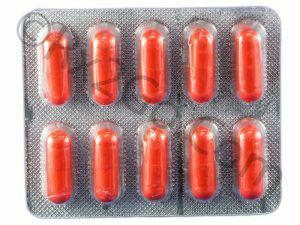 Manufacturer: Zydus-Cadila Brand Name: Cipro, Ciloxan or Neofloxin Average Delivery Time: 10 to 14 days express shipping - or 3 to 4 weeks for regular shipping. How does Ciprofloxacin / Generic of Cipro or Ciloxan or Neofloxin work? Cipro inhibits enzyme bacterial DNA gyrase, which nicks double stranded DNA and introduces negative supercoils and then reseals the nicked ends. Cipro binds to A subunit of DNA gyrase and interferes with its strand cutting and resealing function. The common side effects reported with Cipro are nausea, diarrhea, liver function tests abnormal, vomiting, rash, headache, abdominal pain/discomfort, foot pain, palpitation, atrial flutter, ventricular ectopy, syncope, hypertension, angina pectoris, myocardial infarction, cardiopulmonary arrest, cerebral thrombosis, phlebitis, tachycardia, migraine, hypotension restlessness, dizziness, lightheadedness, insomnia, nightmares painful oral mucosa, oral candidiasis, dysphagia and intestinal perforation. The dose of Cipro should be reduced in patients with renal impairment. The patient should be advised to avoid excessive exposure to sun or UV light during Cipro treatment due to phototoxicity reactions. Elderly patients and children are at higher risk of tendon disorder with Ciprofloxacin. Ciprofloxacin is used to treat only bacterial infections. Ciprofloxacin is not administered to treat viral infections like common cold. Cipro can be taken with out regard of meals. The patient should be advised to take abundant amount of liquids while taking Ciprofloxacin. The patient should be advised to discontinue drug and consult a doctor if symptoms of peripheral neuropathy are seen. It is recommended to avoid activities that require alertness and co-ordination as Ciprofloxacin can cause dizziness. It is not advisable to use the Ciprofloxacin during pregnancy and lactation. If it is an absolute must to use Cipro during pregnancy and lactation, it should be administered under the supervision of a medical practitioner. The use of tizanidine and Cipro is contraindicated. Cipro should be used carefully in diabetic patients as it can cause changes in blood sugar levels. What are the common dosages of Ciprofloxacin / Generic of Cipro or Ciloxan or Neofloxin? The recommended starting dosage Cipro is 250mg twice daily. The maximum dose of Cipro in adults is 750mg twice daily. The dose of Ciprofloxacin in pediatric patients is 10 to 20 mg/kg every 12 hours. The active ingredient is Ciproflaxin in both brand and generic forms because of which the mechanism of action and drug interactions are the same. The difference between brand and generic forms are packaging, pricing and the brand name. Generic variants are priced cheaper because there are no brand names associated with it as well as no expenses towards research and development. You can buy cheap Cipro medicine when it is sold as a generic variant. Where and How to buy Ciprofloxacin / Generic of Cipro or Ciloxan or Neofloxin? You can purchase Cipro medicine online from our pharmacy. When you order Cipro drug online from us, it will reach your doorstep without any hassles. You can also save more when you buy Cipro online in more numbers with the volume discounts we offer. Why is the price of Ciprofloxacin / Generic of Cipro so cheap at Rx 2 Go Pharmacy? In line with Rx 2 Go Pharmacy belief of making every drug available at affordable prices, we work continually to identify cost saving measures. 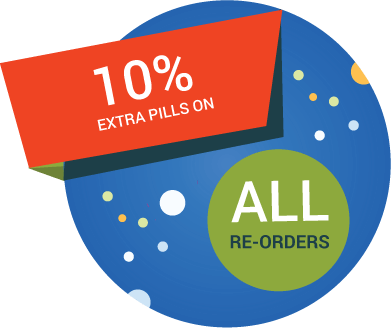 Cost saving methods such as direct sourcing and bulk purchase help us sell our prescription drugs at a cheaper price. 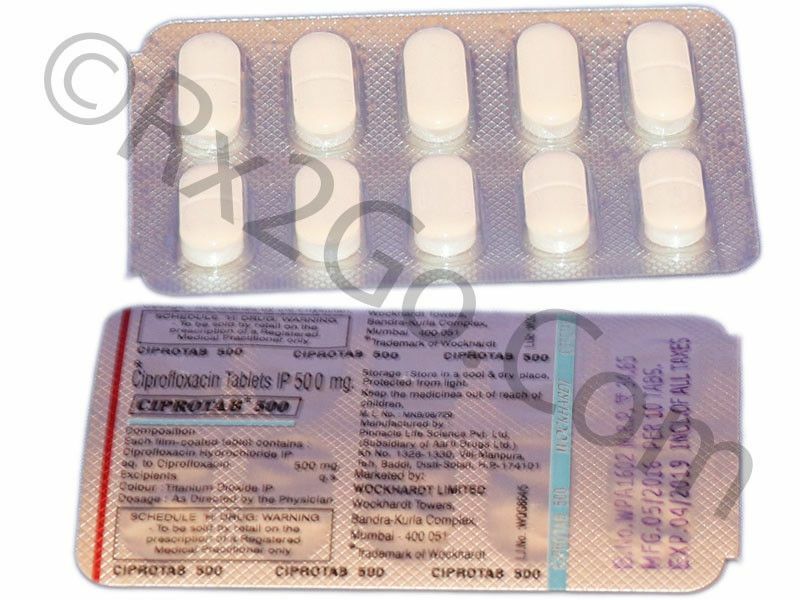 Buy Roxithromycin Online to be used in the treatment of upper respiratory tract infections like acute pharyngitis, tonsillitis and sinusitis; lower respiratory tract infections like acute bronchitis, chronic bronchitis, acquired pneumonia and non-gonococcal urethritis. Roxithromycin is the active ingredient found in Rulide. Buy Doxycycline Online used as a prescription medicine to treat advanced gum diseases. Doxycycline is the active ingredient found in Doryx and Doxyhexal. It is a tetra cyclic antibiotic. 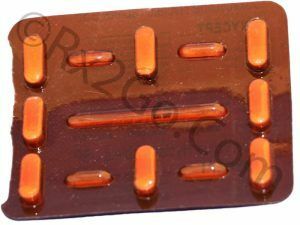 Buy Ampicillin Online to treat a wide range of bacterial infections such as urinary tract infections, otitis media, uncomplicated community-acquired pneumonia, Haemophilus influenzae, salmonellosis and Listeria meningitis.